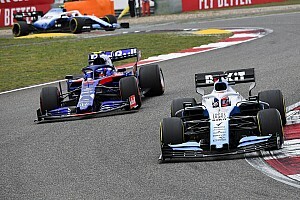 FIA president Jean Todt says motor racing’s governing body will work closely with Formula 1 teams on how best to replace race director Charlie Whiting over the longer term. The F1 paddock was left in shock ahead of the Australian Grand Prix after Whiting passed away in the early hours of Thursday morning as the result of a pulmonary embolism. 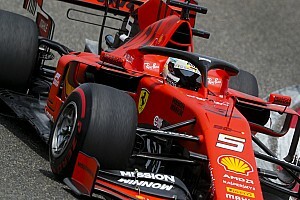 Todt said that the FIA has put in place "emergency" measures for the Melbourne weekend, with Australian Michael Masi stepping in as F1 race director, while its headquarters in Geneva sort out how best to move forward. 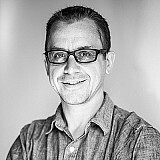 As well as being F1 race director, Whiting fulfilled a host of roles including single-seater safety, circuit safety and technical matters. 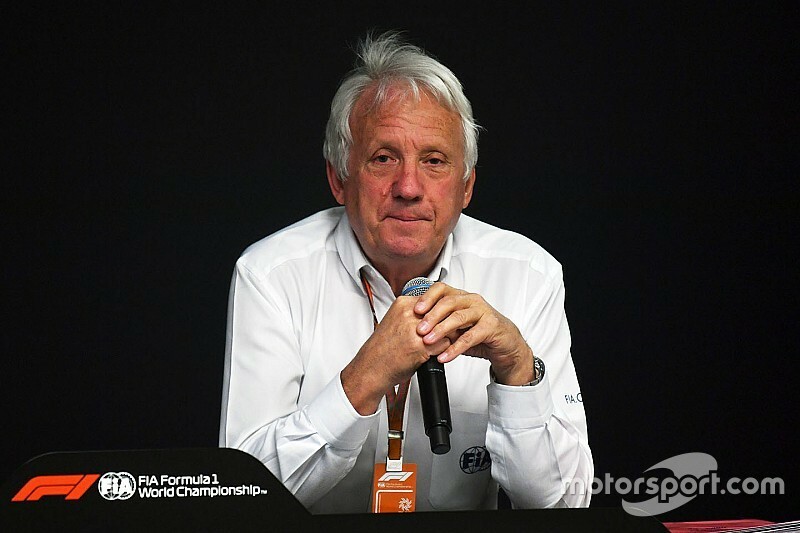 It is unclear if the FIA will decide one man can take over all of Whiting’s responsibilities, or if the roles will be split up between several individuals. “You can imagine that we have been caught by surprise,” said Todt, who held a minute’s silence in memory of Whiting ahead of a press conference appearance. “In fact I got a phone call very early, I was in Tasmania when the doctor called me to inform me he was next to Charlie, who did not wake up. “So we did not have a plan to have a different organisation. But now we are faced with this emergency situation for the weekend we are going to have one emergency plan to be able to deliver a good job. While the FIA has not yet decided on what it will do post-Whiting, Todt said that a succession plan had been worked on before. 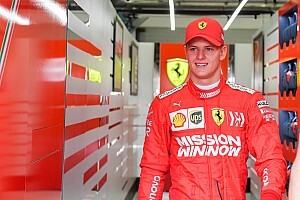 “The future of the F1 department is something we touched on for quite a while, including with Charlie, as we knew that he was not going to have this position forever,” added Todt.